Watch “The Monster that Challenged the World” full film then listen to our podcast next Monday! Watch The Magic Serpent (1966) full movie and then listen to our episode next week! 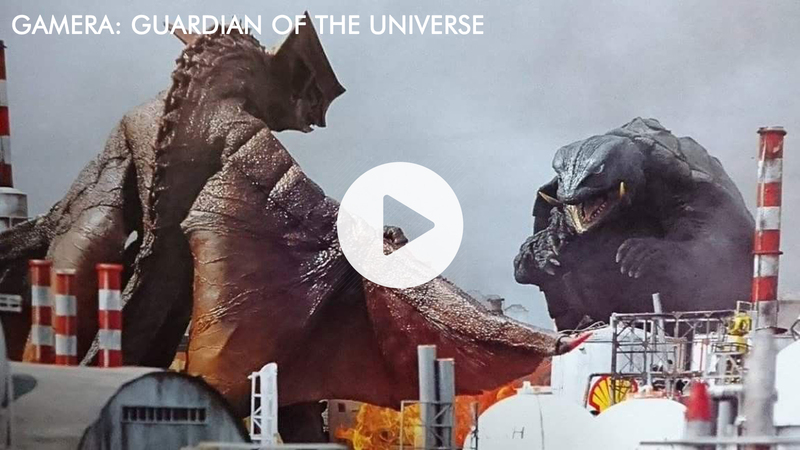 Watch the full Daikaiju Baran film and listen to our episode next week! Watch Space Amoeba the full film here and then be sure to listen to our episode next Monday! !